This article is aimed at businesses and broadcasters who want to integrate their OVP (Online Video Platform) into pre-existing digital media workflows. 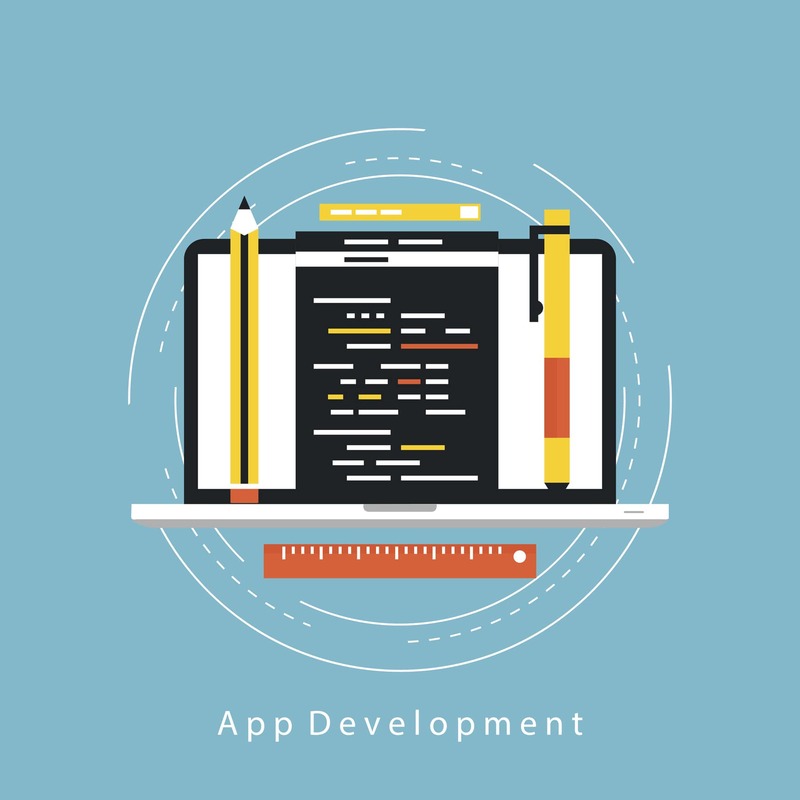 Specifically, we’re going to look at developer-friendly application programming interfaces (APIs). 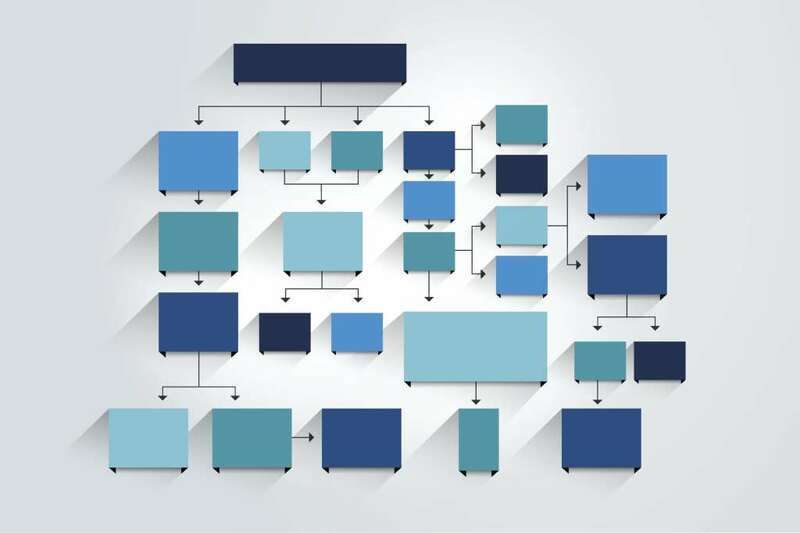 A powerful OVP should offer a full-featured API that allows you to create powerful integrations with existing infrastructure, as well as other services. Here, we will explore some of the use cases for API integration. For example, we’ll look at how media companies can take advantage of APIs to add live streaming and video on-demand services to their own media offerings. This B2B use of an OVP allows you to save time, money, and effort in creating a platform of your own. Let’s dive into this and several other examples around OVP integration. In the modern world, innovative businesses are heavily reliant on APIs. They’re the building blocks of powerful new technologies. But what are APIs? 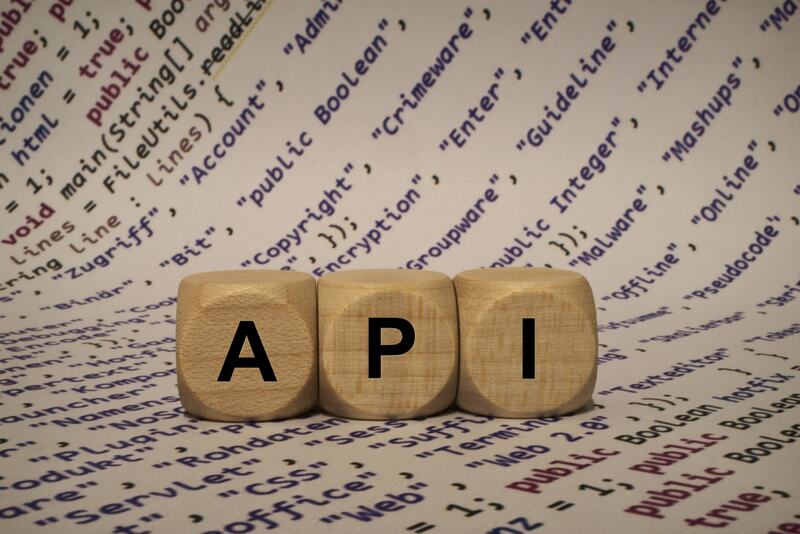 Essentially, an API is a simplified language for interfacing with a complex product or service programmatically. The idea is that an API gives developers easy access to the internal workings of a system, without having to dive into the raw source code. Using a live streaming API allows you to seamlessly integrate core video functionalities within your own applications. Using the DaCast API, for example, you can send a POST command to create a new live streaming channel and go live. Other commands allow for the naming, editing, deleting, arranging, and sharing of content. This enables technical users to create a system around live streaming and online video that doesn’t involve interacting with the DaCast back office in any visible way. For example, you may already be using broadcast hardware to go live on television. It is possible to program this hardware to interface with the DaCast API, so that starting a TV broadcast begins a live stream broadcast as well. This is just scratching the surface of what is possible via APIs. Mobile and web applications and the Internet of Things are fully dependent on the use of APIs. All of the scenarios we describe in this article share a few major benefits. By taking advantage of existing online video platforms, they allow you to use their infrastructure for the technical tasks of hosting, securing, delivering, and monetizing video. This saves you time and money. While some major institutions may be able to invest in creating their own server farms in global networks, that’s out of reach for most businesses. Even if you do have the funding for such projects, they create a huge backlog of technical debt that requires maintenance, upgrading, and so on. Working with an OVP makes this much easier by saving time and eliminating growing technical commitments. Businesses involved in media and event production are often looking to OVPs to help them provide value-added services to clients. The ability to market online video sharing, monetization, and security as well as live streaming can set apart a media business in a crowded market. Let’s take a look at how media production companies can integrate with OVPs. Live streaming integration for media and event production companies typically involves one of several business models. For example, you may choose to resell live streaming functionality directly to smaller clients. In this case, you can purchase a high-bandwidth plan from your OVP and use their full-featured APIs to create a platform branded to your own specifications. Then, your clients can be given access to this system based on the amount they are willing to pay. This is called re-selling, and can be a great way to generate and diversify income streams. Additionally, a full-featured RESTful API allows your development team to take every live streaming feature from your OVP and replicate it inside your own access portal. Then, you can offer a full-featured package to your customers, including core services and live streaming integration via API. The same approach works with video on-demand (VOD) and video hosting services. The OVP of your choice can provide the storage space, and you can purchase a premium-tier account that provides a great deal of bandwidth and functionality at an affordable price. Then, you can use the OVP’s API to build your own video management platform around the service. 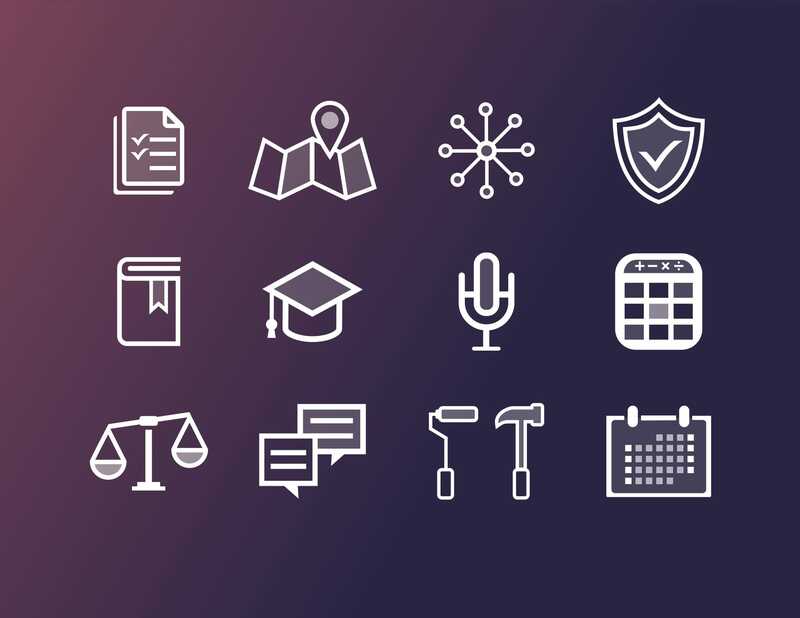 Programming tasks are minimized due to the simple, human-readable language used for APIs, leaving your developers with the relatively simple task of creating an access portal for your clients. Another type of business that can benefit from tight integration with an OVP is media distribution businesses. Think publishers and TV channels. However, this also applies to any individual or organization with video they want to get in front of an audience, including churches, sports leagues, news media, comedians, non-profits, universities and schools, enterprises, etc. One method in which distributors can benefit from an OVP is via content portals. A content portal is a website built solely to distribute a video library to viewers. Hulu and Netflix are great examples of content portals. These platforms use OTT (Over The Top) video distribution methods to get content to the viewers. Content can also be monetized via different methods such as advertising, subscriptions, or video on-demand. Each of these approaches has their pros and cons. For example, DaCast works with a French television channel that distributes all their OTT content on a video portal website. This website is built around our cloud video APIs. Viewers have no idea that the platform isn’t native, and the media distribution company gets a much easier method for uploading and distributing content. For example, the Puerto Rican TV channel WAPA uses the DaCast API to create a streaming app for iOS and Android mobile devices, Roku, and more. The examples we’ve shared here are just the beginning. With a video API, the customized integrations you can create with your OVP are nearly endless. With technological barriers removed, your own creativity is the only limit. Most of the disruptive technologies we are seeing today are built on top of other platforms. APIs make this possible. As previously mentioned, APIs are the building blocks that allow you to integrate various digital tools into one cohesive whole. For various companies, this sort of tool can be used to great effect. We’ve shared several examples here, but there are many more. We recommend that you check out our previous guide to choosing a live streaming API. Then, you should consider using a platform like DaCast with APIs and very easy-to-use documenations to speed up integrations. We love to hear from our readers. Do you have any experience using APIs or other tools to integrate digital video workflows? Let us know in the comments—we’ll try to respond to everyone and update this article with new information as it becomes available.